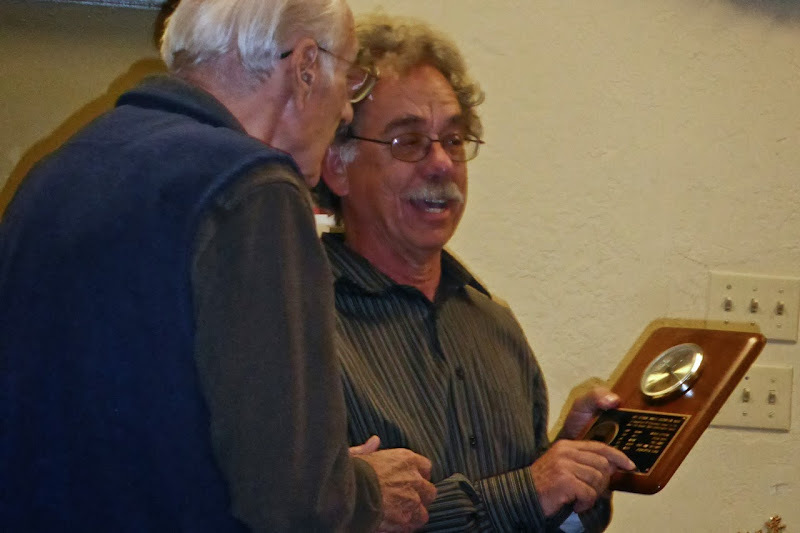 Lyle Aufranc, AA6DJ (WA6RPB), was a long time charter member of the River City Amateur Radio Communications Society. At one time, the River City ARCS had a small office on El Camino Avenue near Loretto High School and Lyle essentially ran the office for nearly 15 years. He could be found in the office most weekdays from 9-5. The office was used to run the 1997 ARRL November Sweepstakes using Dale Hankins AD6CT call. 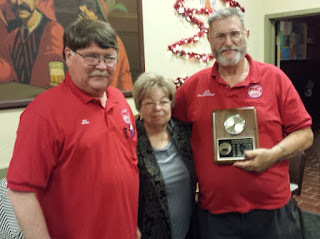 After the office was closed Lyle was given an award in 1998 in appreciation of his 20 years of service to the club. This was a plaque with a clock on it. Lyle was also an active Volunteer Examiner and instructor. 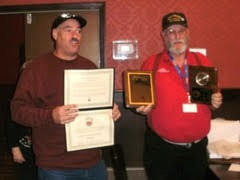 In 1989 Lyle was awarded the prestigious "ARRL Herb S. Brier Instructor of the Year" award. One other notable winner of this award is Gordon West WB6NOA (1984). 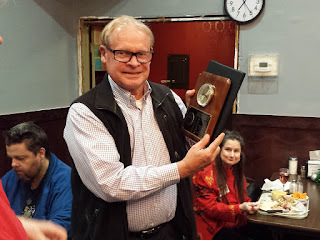 After Lyle's passing on May 8, 2008, his daughter found the plaque and thought it appropriate to return the plaque to the club. 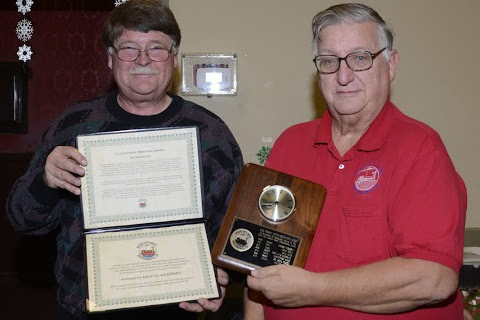 The board of directors has designated the plaque as an annual award in Lyle Aufranc's honor to recognize the exceptional service of a club member.